Writers and Wannabes | Writers, Wannabes, Authors, Artists and Bloggers – Here We Are! Susan Rosson Spain writes for children ages 4-18. Her first novel for young adults, THE DEEP CUT, won critical acclaim, including a starred review in Booklist, a publication of the American Library Association. The novel also garnered Ms. Spain a nomination for Georgia Author of the Year in 2007. Her second book, THE TWELVE DAYS OF CHRISTMAS IN GEORGIA, takes children from 4-10 on a wild romp through the Peach State, having fun and learning all along the way. Click here to watch the book trailer! A third book, another young adult novel entitled VEGAN RULES, is currently being shopped by her agent, Tracey Adams, of Adams Literary. Susan is in the revision stage of yet another novel, and the information-gathering stage of another. She also serves as Georgia’s Published and Listed (PAL) Coordinator for the Southern Breeze region of the Society of Children’s Book Writers and Illustrators (SCBWI). Her website is www.susanspain.com. Susan is an avid SCUBA diver, gardener, and volunteer for Habitat for Humanity, and will be building alongside Jimmy and Rosalynn Carter in Haiti this fall. 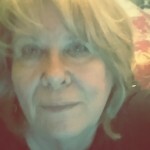 She also enjoys sharing how she gets her story ideas, offering basic advice for those who wish to write for children, and revealing some of her more unusual writing experiences at writers’ workshops and schools. Susan is married, has four grown daughters, and eight grandchildren, with another due in October. She also is the proud parent of two rambunctious shelties, and has so many grand-dogs and grand-cats she can’t count them. 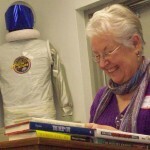 Connie Fleming is a former UCR Crime Analyst with Georgia Bureau of Investigation, an author, illustrator, and writing coach. Her first novel “Finder’s Magic,” earned a nomination for Georgia Author of the Year in 2009. She conducts writing workshops at SCBWI conferences, such as “Conflict: The Wheels of a Novel.” She also teaches a six-week course for middle-grade students called, “Writing for Smarties,” and is available for school and library visits. Recently completed, and looking for publishing homes are “Cowgirls, Alien Encounters, and Other Government Secrets” (YA SciFi), “Halley’s Hope” (YA historical fiction, a quarter finalist in the Amazon Breakthrough Novel Contest) and “The Acceptable Sin” (adult nonfiction weight-loss book). 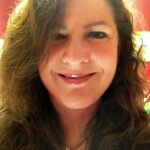 She is represented by Erzsi Deak, founder of Hen and Ink Literary Agency. Married to The Dude, an honest-to-goodness, olde time, real cowboy who treats her like royalty. They have two daughters, five grandkids, and an assortment of grandpups and grandcats. Website: http://cmfleming.com. 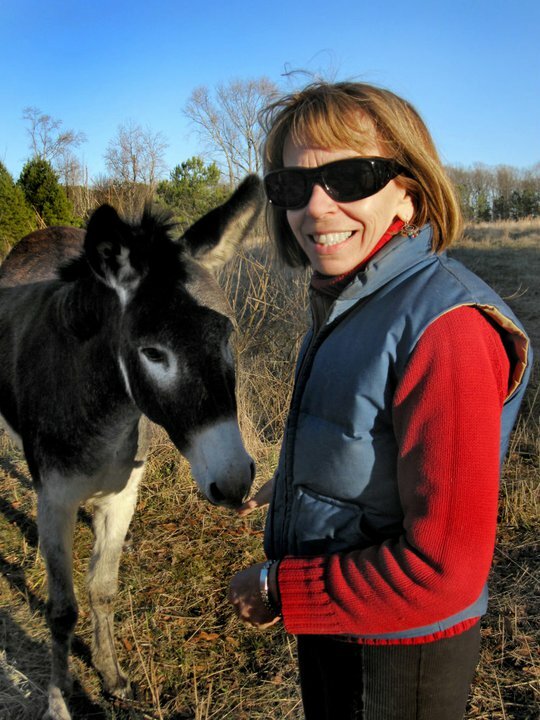 Nancy Cadle Craddock is a life-long learner and former teacher of elementary gifted students. She earned her B.S. (Ed. K-8) and M.Ed. (Reading/Children’s Literature K-12) from LSU and Gifted Endorsement at the UGA. She is a PAL member of SCBWI (Society of Children’s Book Writers and Illustrators). Her articles for children have been published in various online and print magazines such as Stories for Children, Fandangle, Boys’ Quest, Fun for Kidz and Hopscotch for Girls. Readers of the now defunct Sweet Tea the Magazine enjoyed Nancy’s southern, humorous articles about life in the south. 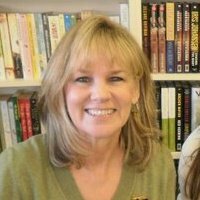 Nancy has won several national and local writing contests, including Gwinnett County Public Library System’s Gwinnett Reads. Nancy Cadle Craddock loves kids, especially cute and funny ones; puppies and purple nail polish. Most of all, she loves books and public libraries. TK Read works by day as an attorney and mediator. She’s the mother of three, and uses her young adults as background research for her books. In the wee hours of the morning before the rush of the day, she downs coffee and chocolate and writes young adult thrillers and middle grade fantasies. A life long student, she also signs up for just about every class she can fit in her schedule – that way when her kids are doing homework, she can work on her own. When she’s not writing, she’s reading all the fiction she can load onto her Kindle, running slowly for miles and miles, painting portraits, and messing around in the dark alleys and back streets of the Net. The next time your computer crashes while you’re watching a YouTube video, you might want to blame her. TK recently co-authored 100 Small Fires To Make Your Book Sales BLAZE! A marketing how to guide with plans, budgets and timelines for writers. Recently revised, and out in both eBook editions, and paperback, you can find it on the shelves at Amazon here: 100 Small Fires To Make Your Book Sales BLAZE! You can learn more about her at www.tkread.com and www.100smallfires.com. Stephanie Fenton has been a writer wannabe since childhood. She has completed three yet to be published manuscripts. Tow Away Zone, a quasi-mystery, is loosely based on her experiences with her demented in-laws and won her the coveted Okra’s Book Award in 2006. The Defenestration of Marvin Hibler, is the first of a middle grade series. In it a ten year old boy searches for the truth about his dead grandfather’s suicide. Her only completed short story, Denial, the darkest of her works, stays hidden away in a desk drawer. 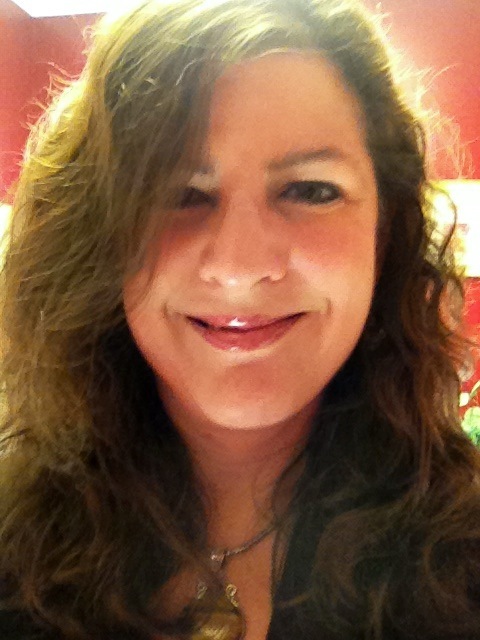 A ten year member of the now defunct East Atlanta Literary Guild, Stephanie joined Wings in the summer of 2011. 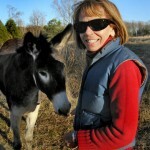 Currently she lives on a small farm south of Atlanta with her husband, dogs, cats, cockatiels and Connemara ponies. The Site looks good! So glad you’re using print large enough to read! Write on. Thanks, TK. Love the website! What a great way to share your critique group’s successes and aspirations, T. K.! I’m delighted to “meet” y’all! (P.S. Look at the spelling of my last name: herold. Her old . . . what? Shoe? Hairdo? Knees?) Good luck to everyone!